Dan negotiated over 60 million dollars in contracts in the last two years of Free-Agency. He is the CEO of PFS Agency and a certified NFLPA Contract Advisor. In addition to being the lead negotiator on player contracts, Dan builds personal relationships with each client to ensure their everyday needs are met. Dan excels in managing PFS Agency clients both on and off the field to allow them to focus entirely on football and their family. Dan also has extensive experience in building player foundations and showing his clients how to make a positive impact on their community. Each year, Dan works with various players to execute numerous charity events, free youth camps, Thanksgiving drives, and holiday drives in various communities. Dan’s passion for his career has enabled great success. 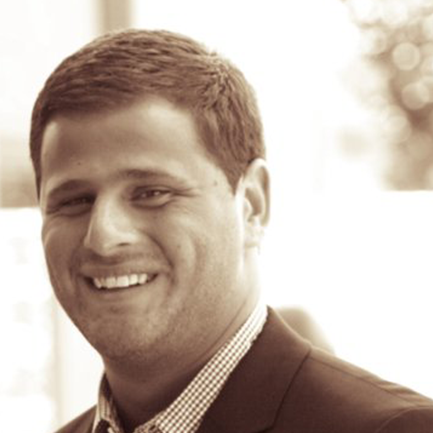 Jonathan Herbst is an NFLPA Certified Contract Advisor and a founding member of PFS Agency. He regularly represents the agency’s clients in contract negotiations with NFL clubs. Jon also serves as PFS Agency’s General Counsel. In this capacity, he handles PFS Agency’s legal matters, including representing the agency and its clients at NFLPA arbitration proceedings. Jon is a graduate of the University of Delaware (B.A., 1999) and the University of Maryland School of Law (J.D., 2003). He is a member of the Maryland bar and the Sports Lawyers Association. Jon is actively involved with various charities and community groups, including serving on the Board of Directors of the Sports Boosters of Maryland, Inc., a 501(c)(3) charitable organization that raises money for local youth athletic organizations. Jon and his wife, Irina, reside in Baltimore, Maryland with their daughter, Madelyn and son, Sam. Samantha Sankovich is an NFLPA Certified Contract Advisor and a Marketing Strategist. 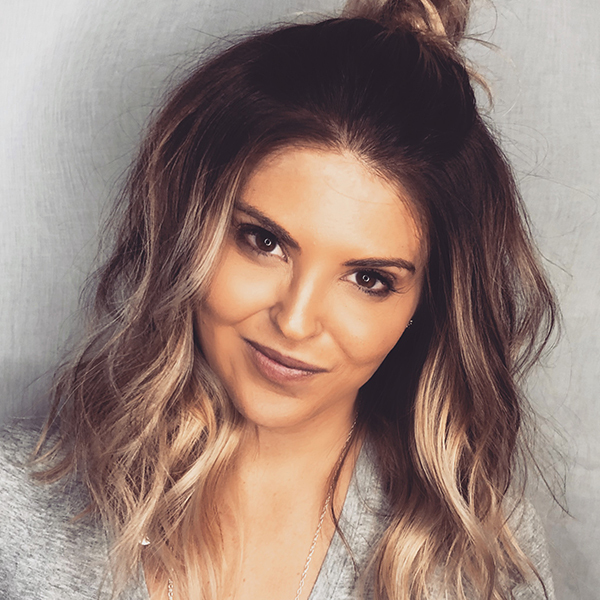 She has worked with entertainment, lifestyle, collegiate and professional sports clients to build their brands, tell their stories, gain traction in the marketplace, and elevate their businesses. Most recently a Product Line Manager for the Basketball Footwear division at Under Armour, Samantha has a passion for all things sports, dedicating 10 years of her professional career to the landscape. With Samantha’s progressive thinking and understanding of the fast-paced, ever-changing digital world, as well as her extensive experience in communications, public relations, sports and entertainment client relations, event management, and product development analytics, she joins PFS Agency to head the athlete and in-house marketing division and company operations. A Baltimore native, Samantha is a former Division-I collegiate athlete who received her Undergraduate Degree in American Studies-Communications from the University of Maryland, Baltimore County (UMBC), and earned her Master’s Degree in Broadcast Journalism from the University of Miami (FL). Jacob is an NFLPA Certified Contract Advisor, who has solidified himself as a mainstay in the football world. Since 2011, Presser has worked with over 40 NFL players including College All-Americans, and incoming rookies ranging from the first round through priority free agents. He combines his legal background and business experience with an attention to detail to all of his clients’ needs—both on and off the field. Fueled by a relentless work ethic, Jacob has become one of the top young advisors in the next generation of the business. A native of Philadelphia, and an Indiana University Bloomington alum, New York City has been Jacob’s home for over 10 years where he began his professional career in business development at World Wrestling Entertainment. Jacob earned his J.D. from New York Law School, and is a member of the New York Bar. 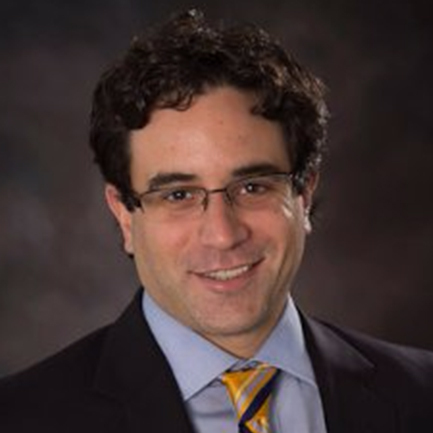 Elan is an NFLPA Certified Contract Advisor and also a licensed attorney with over 15 years of experience. Elan joined PFS Agency in 2017. 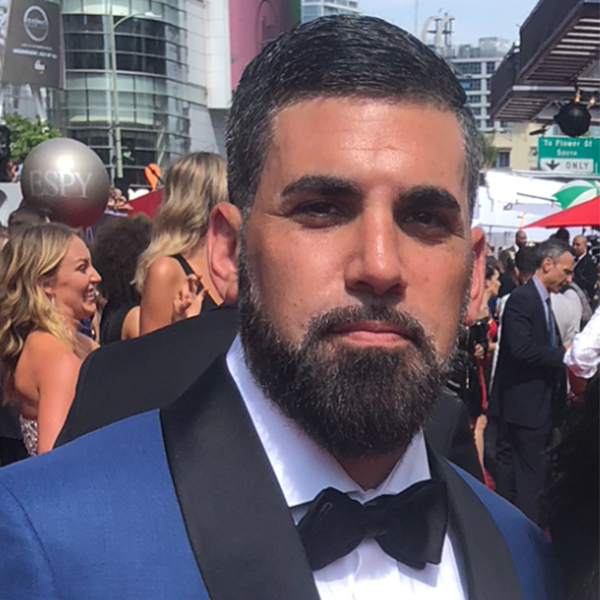 He provides support to the agency in NFL player contract negotiations and he also assists the agency with recruiting new clients. Elan combines his strong knowledge of contract law and excellent negotiating skills to help maximize his clients’ potential. 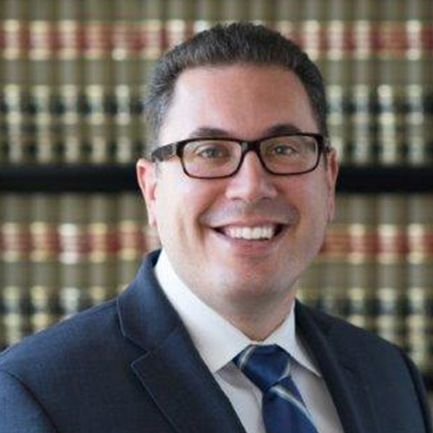 Elan received his Bachelor’s Degree in Finance from Florida State University (2001) and his Juris Doctorate from California Western School of law (2003). He and his wife Flora reside in Baltimore, Maryland with their 3 children, Joshua, Jordan, and Daniella. Josh is the Marketing & Athlete Relations Coordinator at PFS Agency. Josh’s career has revolved around the NFL, NBA, and Entertainment worlds. 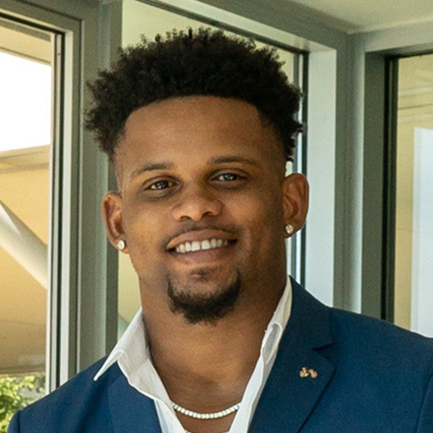 His successes started with JPS Sports Management, where he worked in public relations, allowing him to grow and develop the skills to help build players’ personal brands through innovative methods and strategies. His entrepreneurial mind, combined with corporate connections, helped execute various player-brand initiatives. A native of Monroe, Louisiana, Josh is a graduate of Louisiana Tech University (B.A.2014) and Butte College (2010), and is the proud father of one son. He is also a member of the board of directors for My Mind Is A Pearl, Inc., a non-profit that assists both parents and student in becoming lifelong learners by providing them the opportunity to utilize community resources. Josh is determined to lead in the Sports & Entertainment World as an innovative game changer. His passion is unmatched and continues to have a successful impact in his realms of business relations. Rawleigh brings with him strong player knowledge and an impressive football background. During his senior year of High School (2014-15), he led the entire state of Texas in rushing yards, set 5 school records, and was named Texas State Player of the Year. He accepted a scholarship to play at the University of Arkansas, where he was named a member of the Freshman All-SEC Team, 1st-Team All-SEC as a sophomore, and led the SEC in rushing yards in 2016. His achievements off the field were just as notable, including being named two-time Academic All-SEC, a Scholastic Award winner, the Paul Eells Award winner, a member of the Team Leadership Council, and a team representative at the SEC Student Athlete Leadership Council. 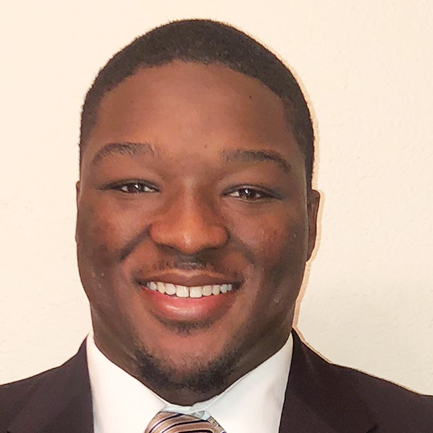 Rawleigh graduated with a Bachelor’s Degree in business finance in three years, and is currently pursuing a Master’s Degree in Operations Management. Michael McDevitt is a PFS Agency partner and business advisor. Mike is currently the CEO of Terra’s Kitchen, a meal delivery company that he founded. 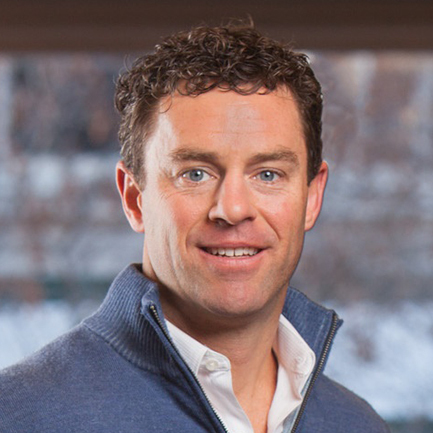 Prior to founding Terra’s Kitchen, he co-founded Tandem Legal Group, LLC. With the goal of helping clients grow, Tandem partners with their clients in the combination of legal and business matters to provide a high level of efficiency and value. Mike previously served as Chief Executive Officer of Medifast Inc. from 2007 to 2012. Under his direction Medifast was named the #1 growth company in America by Forbes magazine, averaging over 40% Compound Annual Growth Rate for each of the seven years he held the CEO position. Also under his direction, Medifast was named “Stock of the Decade” for its performance on the New York Stock Exchange. With Mike’s extensive business knowledge and experience, he is an invaluable resource for PFS Agency. Mike holds a B.S. in Finance from James Madison University. Reed S. Cordish is a Principal and Partner of The Cordish Companies, the international real estate development and entertainment company. He is also President of Entertainment Consulting International (“ECI”), an entertainment and restaurant operating company Mr. Cordish founded, along with other Partners of The Cordish Companies. 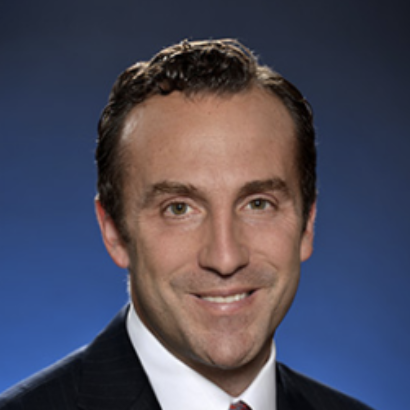 At The Cordish Companies, Mr. Cordish has played a pivotal role in developing the company’s Live! brand, which has grown to encompass large-scale entertainment projects, sports-anchored districts, casinos, hotels and residential projects. Welcoming over 50 million visitors annually, Cordish’s Live! projects are among the highest profile sports, dining, entertainment and hospitality destinations in the country. Mr. Cordish is responsible for the development and management of the company’s Live! Districts. In addition, Mr. Cordish has developed strategic partnerships for Cordish’s projects with multiple major international brands and companies, including MillerCoors, Anheuser-Busch, Comcast, NBC Sports and Fox Sports. As President of Entertainment Consulting International, Mr. Cordish has grown the company from its inception into one of the largest food, beverage, and entertainment operating companies in the country. ECI has created, developed and operates multiple award-winning concepts, including growth-brands Sports & Social and PBR, and partnerships with premier chefs and celebrities like Guy Fieri and Troy Aikman. Mr. Cordish has a Bachelor of Arts from Princeton University, where he was awarded the William Roper Award for scholastic and athletic excellence. Prior to joining The Cordish Companies, Mr. Cordish was a world-ranked professional tennis player on the Association of Tennis Professionals Tour. He serves on the Board of Trustees for Johns Hopkins Hospital and is involved philanthropically in multiple non-profits in the city. Mr. Cordish lives in Baltimore, Maryland with his wife, Margaret, and two daughters.